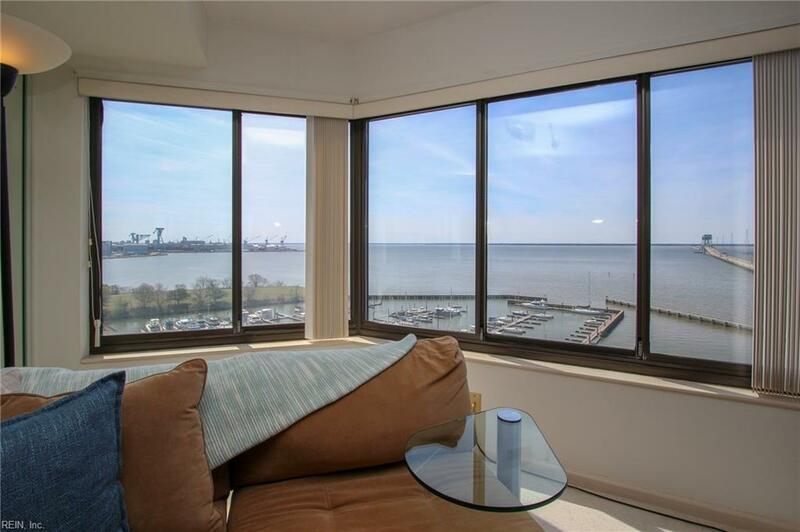 7505 River Rd 9D, Newport News, VA 23607 (#10249989) :: Abbitt Realty Co. 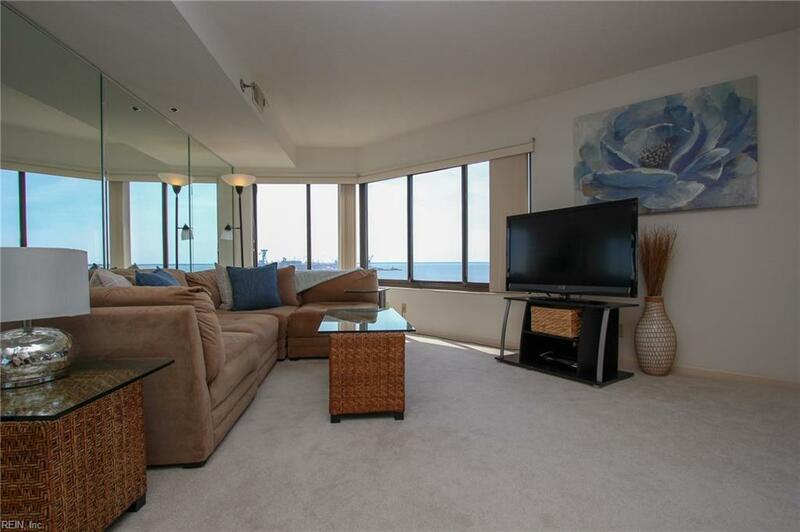 Waterfront condo living! 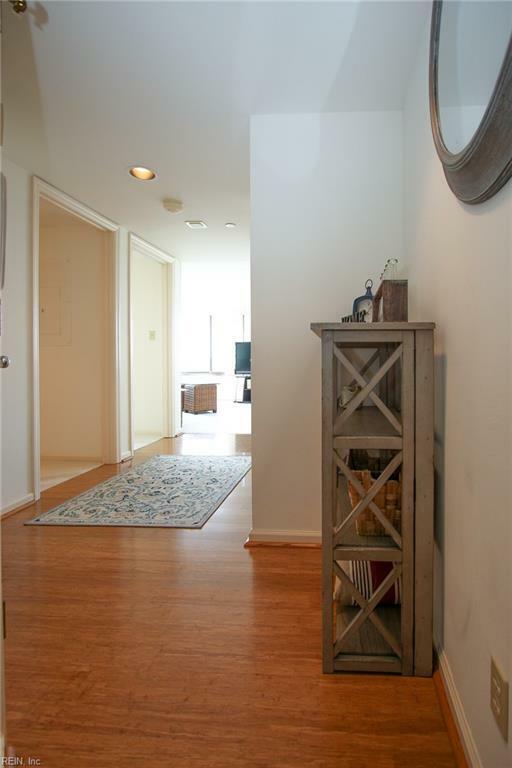 This 2 bedroom condo features panoramic views of the James River, a workout room with a sauna, security, covered and gated parking garage, assigned private storage and more! There is an onsite property manager 5 days a week. The exterior grounds are immaculately kept and the swimming pool overlooking the James River is the perfect place to lounge all summer long! This facility is top notch! Within walking distance is a municipal boat ramp with available boat slips. 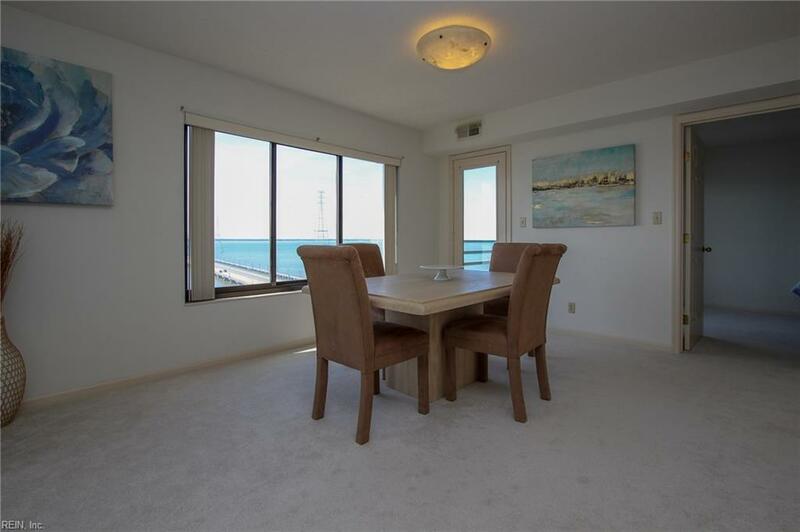 Condo dues include water, sewer, trash pickup, cable TV, security, garage parking, all exterior maintenance, pool, tennis courts, gym, sauna, and all community activities!